As you probably know, I have a bit of a growing obsession with self-striping yarn (there are a few missing from my stash page and one more that’s being shipped soon) and I suspect a lot of you do as well. These are some great options for mindless knitting when you’re looking for a result a bit more than simple stockinette or 2×2 rib. Pretty simple for most of the time, with a few fiddly bits where you need to pay attention. These are a bit more complicated with really complex results. 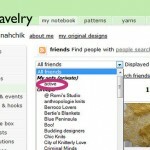 Just putting together this post had me daydreaming about projects and yarn. 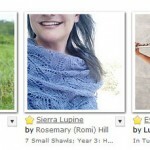 I’m in the mood for a more simple knit, so any of those top designs are good contenders. 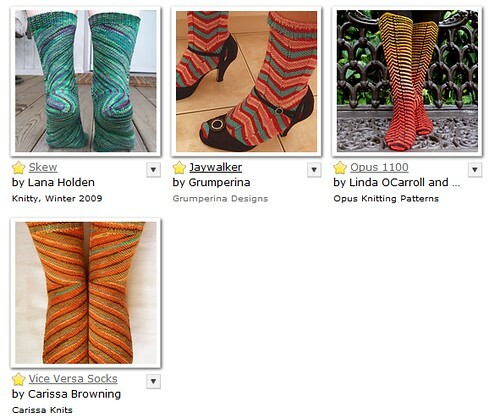 Oooh there’s a few patterns there that I didn’t have in my Rav queue. Thanks for putting up a very nice selection of patterns Jody. I tend to queue the simple and I just added the “new to me” Pin Striped pattern. I already had a sock problem, but I think you’ve made it a little worse! 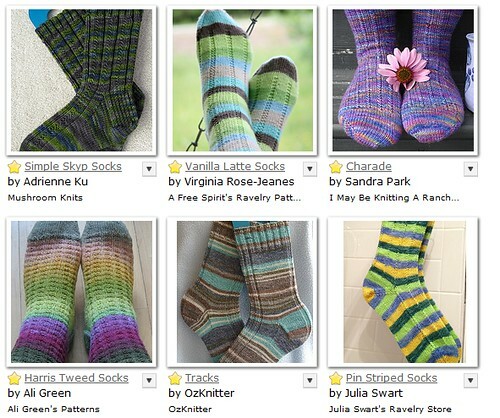 I even have the self-striping sock yarn problem to match. I’m thinking a pair of skews might be in order. 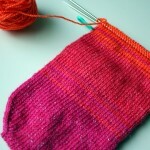 Self-striping sock yarn rocks! Just needed to say that. Excellent sock selections. While I love the wild and interesting designs, I always seem to fall back on mindless patterns. That Skyp is a nice one! Have you ever tried Skew? 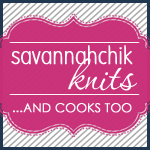 Blog reading this morning… so many temptations! I would pick nice simple self-stripping socks! Have a great day! 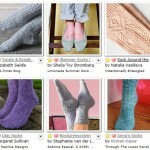 What a great listing of fun socks to knit!